(ﾉ^ω^)ﾉﾟ Hi! 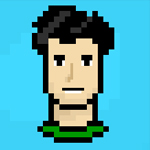 Im Pheniox, and Welcome to my page! I'm 13. Welcome! 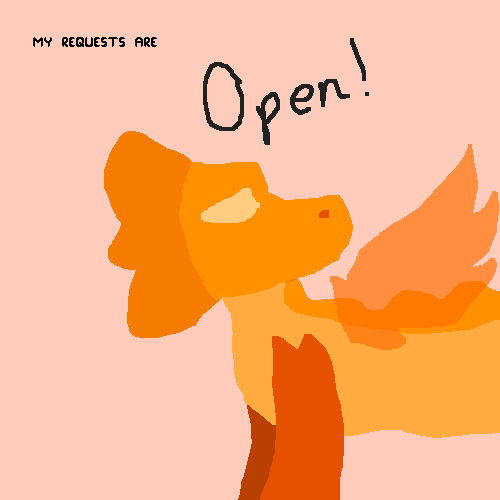 ☂ (´▽`)ﾉ °♧‹⋆ MY REQUESTS ARE OPENED!!! 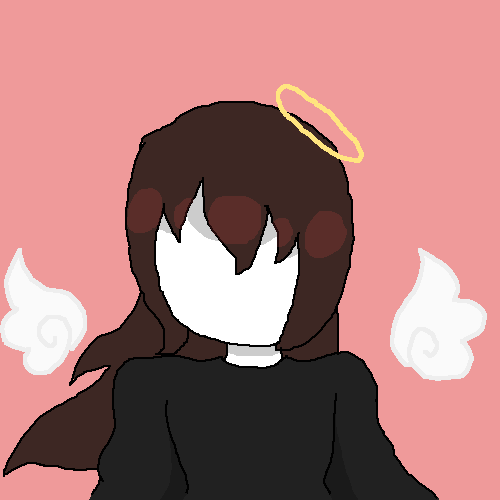 ⋆›♧° My friends ➩ @DarkLord125 @Crystal223 @JadeWolf @ArcticFooxieYT @Vessel @HelloCookie5 @Lizabella2 @fluffyboi ဗီူ l ༒ ♦° l Inspirational people ⤵ l °♦ ༒ l @sighs @Bluuarts @Autumnfire .Y(^_^)Y. " アーティストからたくさんの愛を！甘いままに！"
Pheniox @Pheniox liked @DesolatePaw's drawing. 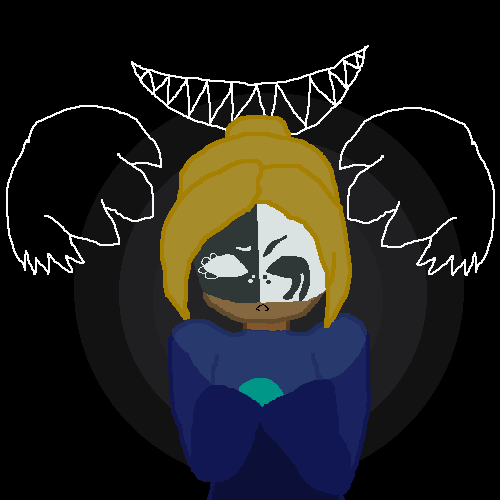 Pheniox @Pheniox commented on this drawing. I'll do some request, just comment something! Could you draw an espeon? 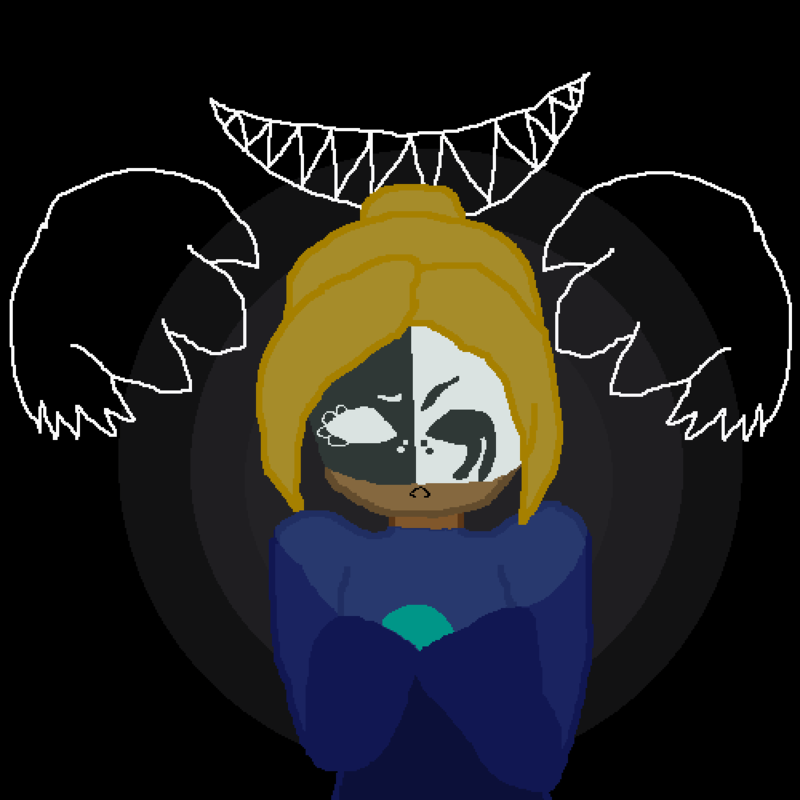 Pheniox commented on this drawing. 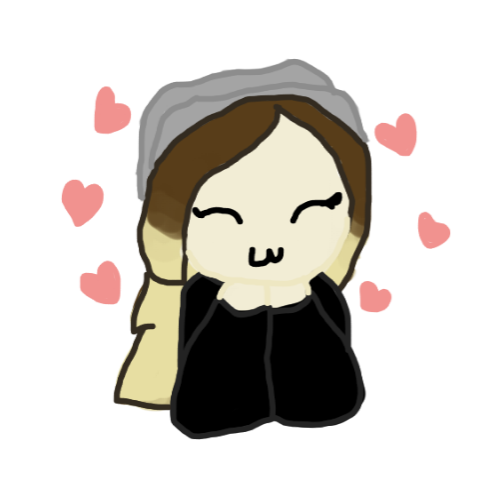 I loaf that beanie ♡ｏ。. (´▽｀) Also I´m planning some adoptables soon! SO keep your eyes peeled! Pheniox commented on this post. March 20th today- the first day of spring! do you think the shikas have a butterfly meeting today? Oh wow, you have an adorable artstyle!!! Keep up the amazing work~! Pheniox commented on this photo. "BTW they villagers are Galye, (left) Eloise, (middle) and Kyle! (right)"